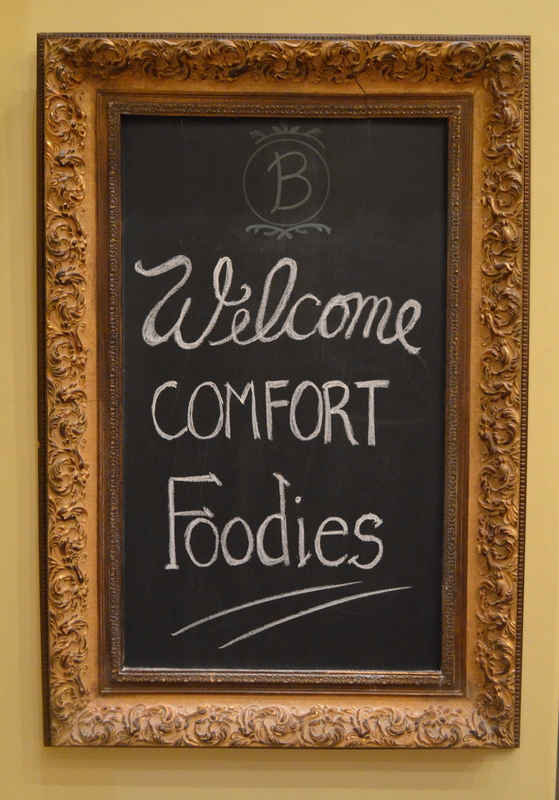 Last week I told you about my “Comfort Food” friends and how we get together once a month for a meal with good friends, good wine, and good comforting food. 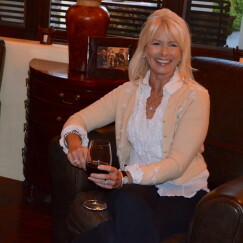 Well, today I’m going to be having dinner with my “Healthy Cooking Girlfriends” at my friend Maureen’s house. You see, while I am married to a “meat and potatoes” kinda fella, and I like to eat “Comfort Food”, I am also very interested in trying to balance my family’s diet with healthy habits. Toward that end, my girlfriends and I decided we should meet once a month for a meal of healthy foods. 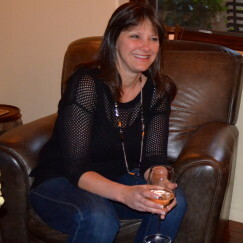 The hostess picks a theme and everyone contributes both to the dinner and to the learning process. 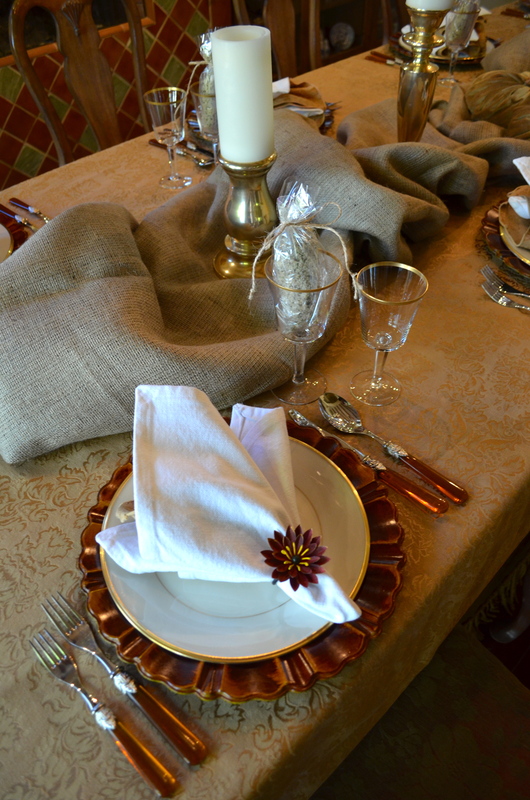 We each bring a dish that conforms with the theme, and we also come prepared to educate the group on the features and healthy benefits of our particular dish. 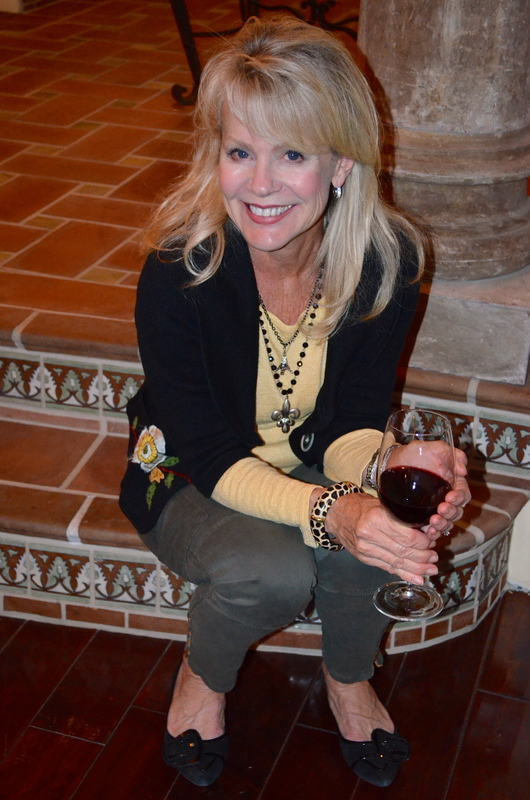 And, since wine has healthy benefits as well, we include it in our meals. After all, what’s a good meal without wine? Because of the holidays, we took a little hiatus and the last time we met was in November at my house. 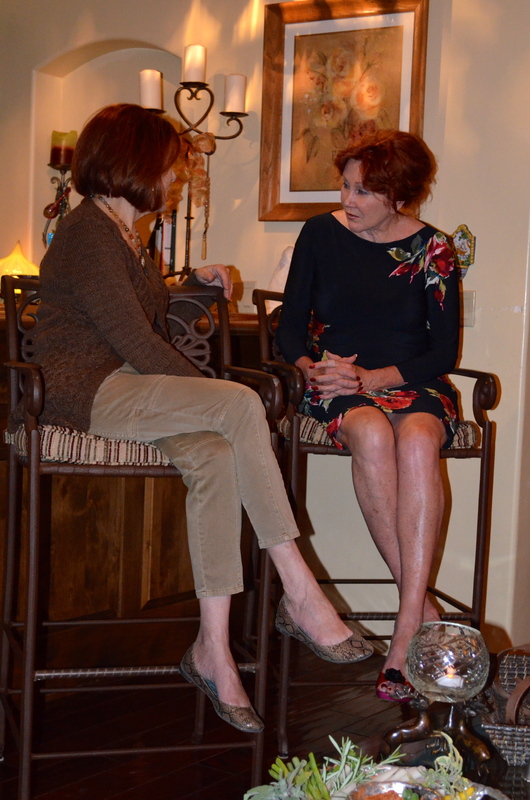 While we are meeting today at my friend Maureen’s house, I wanted to share with you a recipe I made for our November Healthy Cooking Dinner. 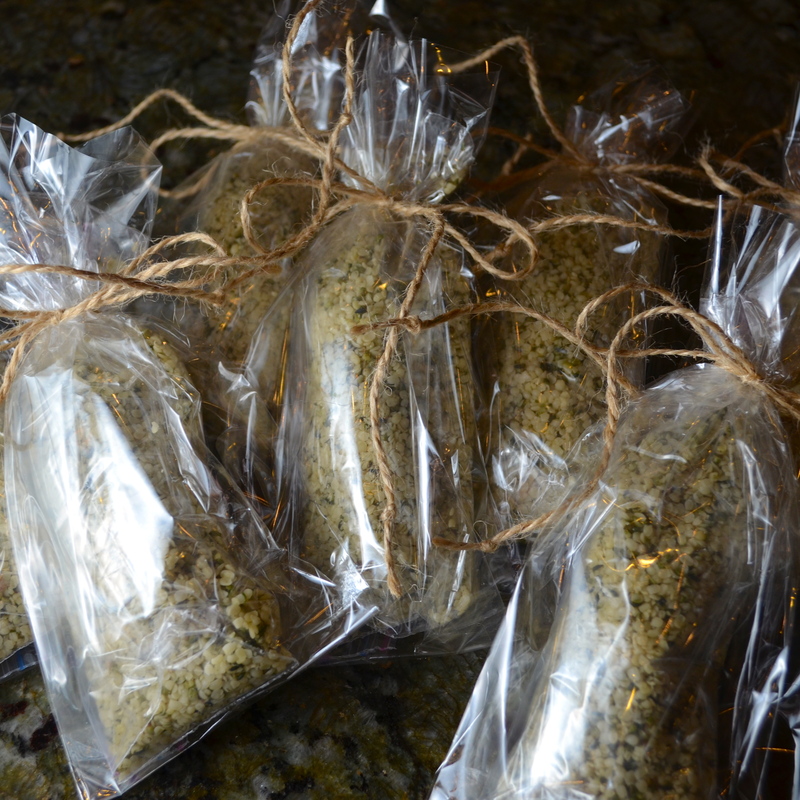 And I put together little bags of hemp seeds to give each of my girlfriends as a favor. 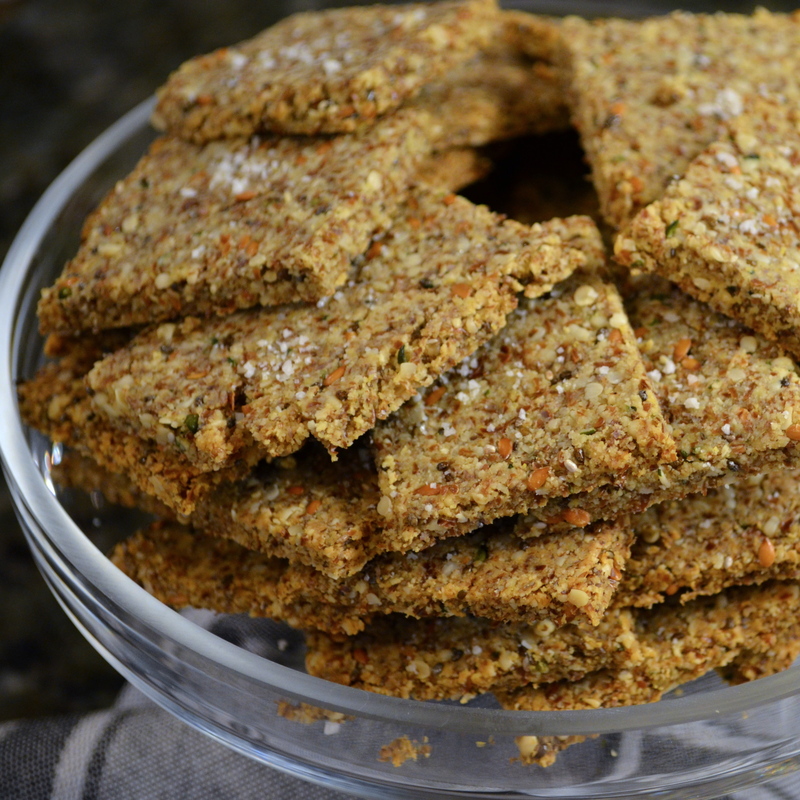 One of the blogs I follow is called “Gourmand in the Kitchen.” I found a recipe on that website for a cracker made of hemp seeds and flax that sounded and looked good. So, I decided to prepare a modified version of the recipe as part of my healthy surprise appetizer course. 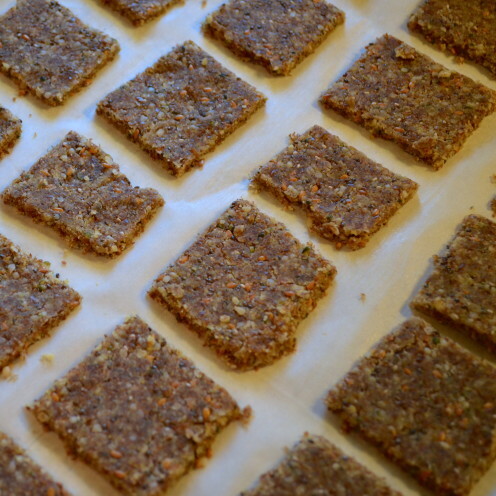 They came out so delicious that I decided to share with you how to make super healthy homemade crackers. I call them Almond Meal, Hemp, Flax & Chia Seed Crackers! WOW, That’s a mouth full. Don’t try to say that with your mouth full! Here are the ingredients I used to prepare the crackers. However, I see that I failed to include Chia Seeds in the photo. As you can see, it is a treasure-trove of healthy fiber, nature’s broom. It is also a very easy recipe to make. First, preheat your oven to 300ºF. 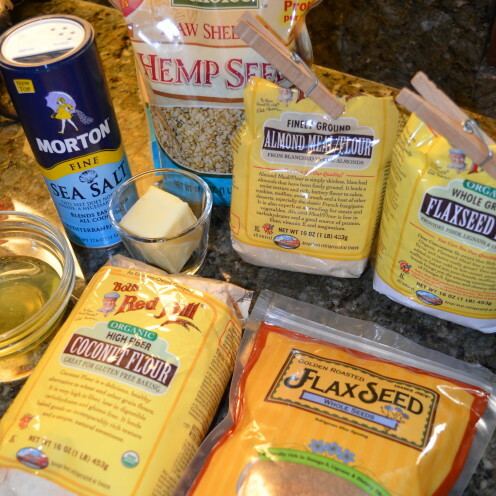 Add 1 cup almond meal, 1 cup flax seed meal, 1/4 cup raw-shelled hemp seeds, 1 tablespoon of toasted whole flax seeds, 1 tablespoon of chia seeds, 2 tablespoons of coconut flour and 1/2 teaspoon of fine sea salt to your food processor. Pulse several times until blended. 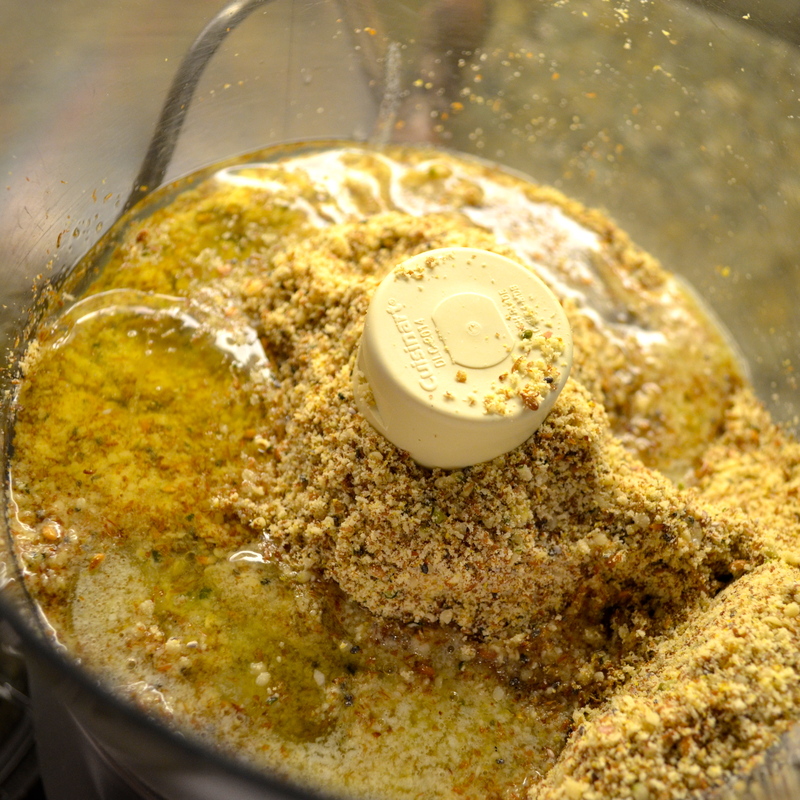 Melt 1/4 cup of butter and pour it into the food processor, along with 2 large egg whites and 2 tablespoons of water. Pulse the food processor a couple more times until the ingredients are blended. Scrape down the sides of the food processor and pulse a couple more times. 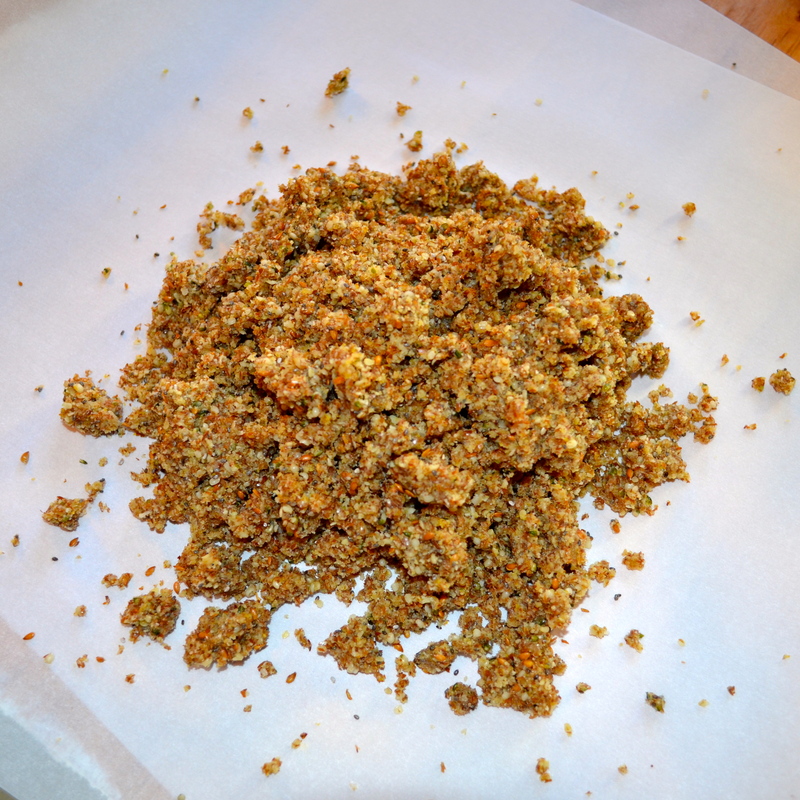 Now, dump it all out onto a large sheet of parchment paper. The mixture will still be loose. Using your hands, press the dough into a ball. 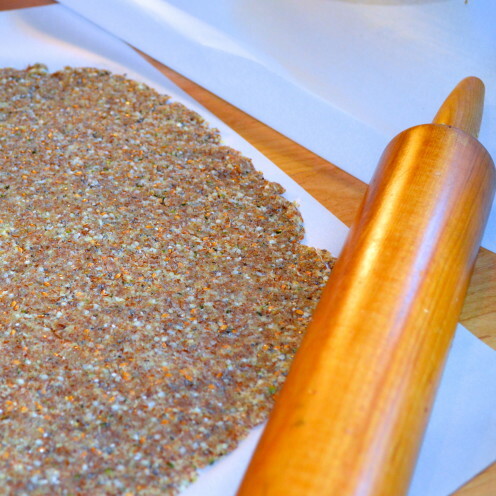 Using a rolling pin, roll the dough out between two sheets of parchment paper until it is about 1/4″ thick. Trim the edges with a pizza cutter to form a square shape. 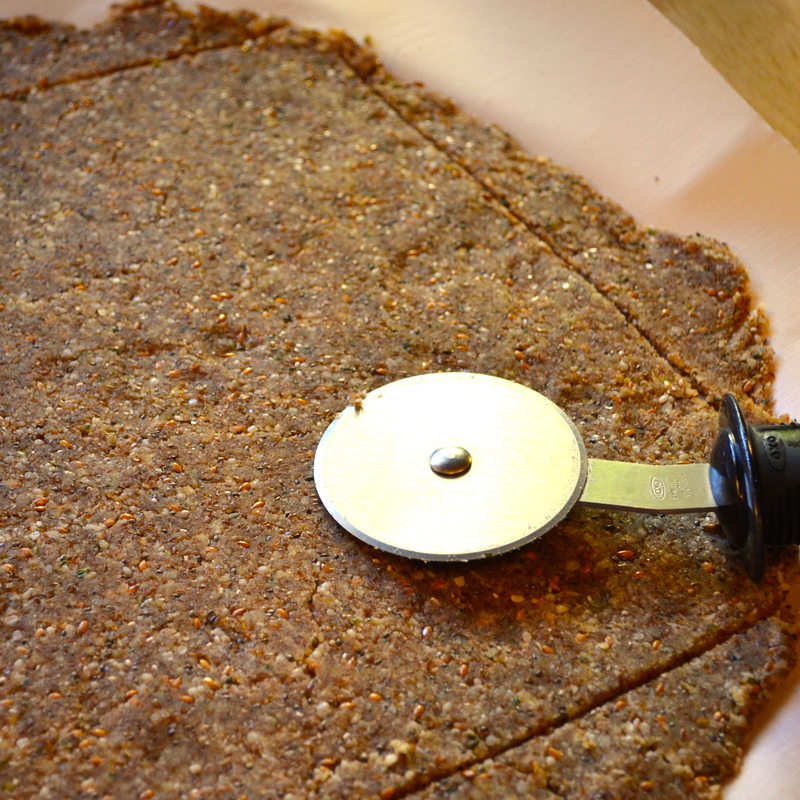 Once again, using your pizza cutter, cut the dough into approximately 1 -1/2″ squares. Line a large sheet pan with parchment paper. Using a metal spatula, carefully place the squares on the baking sheet, leaving some space between them. Sprinkle each square with a pinch of flaky salt. I used this wonderful Fleur de Sel from a charming little shop in Rhode Island called “Newport Spice Company”. 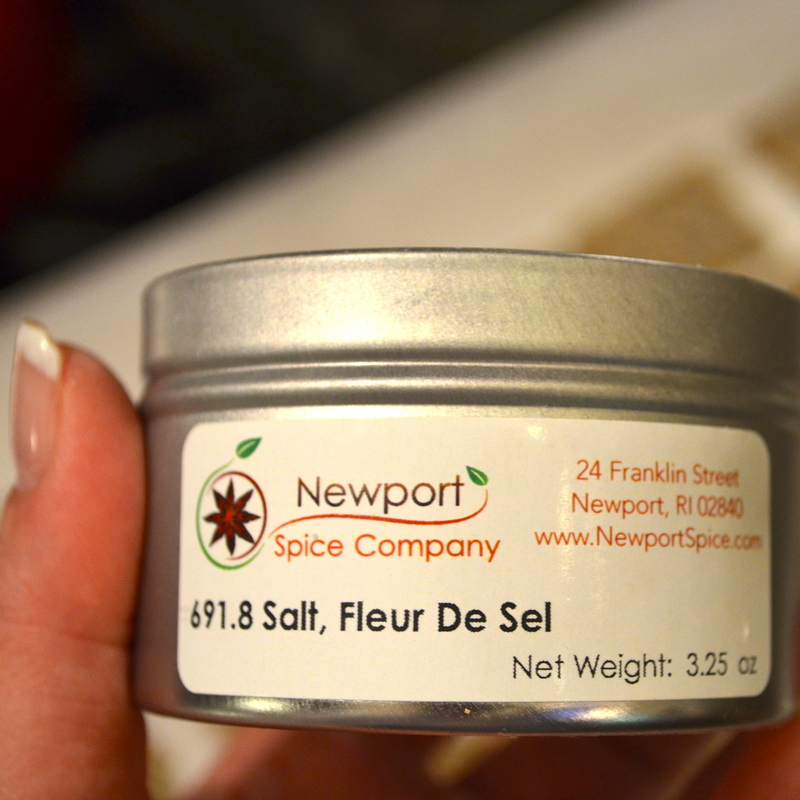 It was a gift from my dear friend Lori, who lives in Newport. Now, put your crackers in a preheated oven and bake them for about 30 minutes or until they are dry and crisp. Cool them on a cooling rack far, far away from your sixteen year old son. Mine kept stealing them, telling me they “were the bomb”! In case you don’t have a sixteen year old son, translated, that means they are mighty good! And if your sixteen year old son loves ’em, I guarantee everyone else will too! The bonus is they are super-duper healthy too! The hemp seed is considered one of the world’s most nutritious foods. While the industrial hemp plant used to harvest the seeds comes from a variety of the Cannabis plant (which is considered a drug), this type of hemp plant has miniscule levels of THC and is instead used for the production of the durable fiber used to make rope, etc. The seeds from this plant are edible and happen to contain all 20 amino acids, including the 9 essential fatty acids, making them an almost perfect source of protein. In fact, hemp seeds are the highest source of plant protein. They are packed with antioxidants and are high in vitamin E, magnesium, iron & potassium. 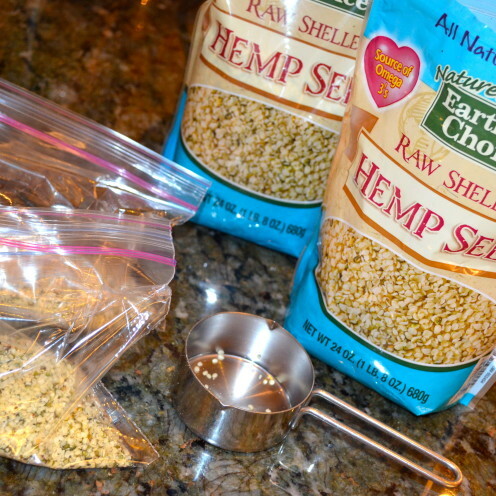 Hemp seeds are high in fiber and are easy to digest. Bottom line: hemp is one of the most nutritionally complete food sources in the world! 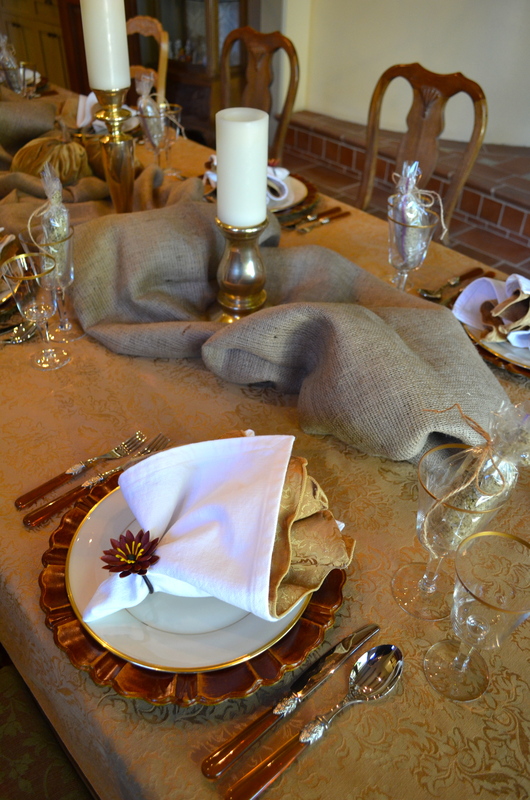 PS – Thank you Gourmand in the Kitchen for your inspirational recipe that can be found here. 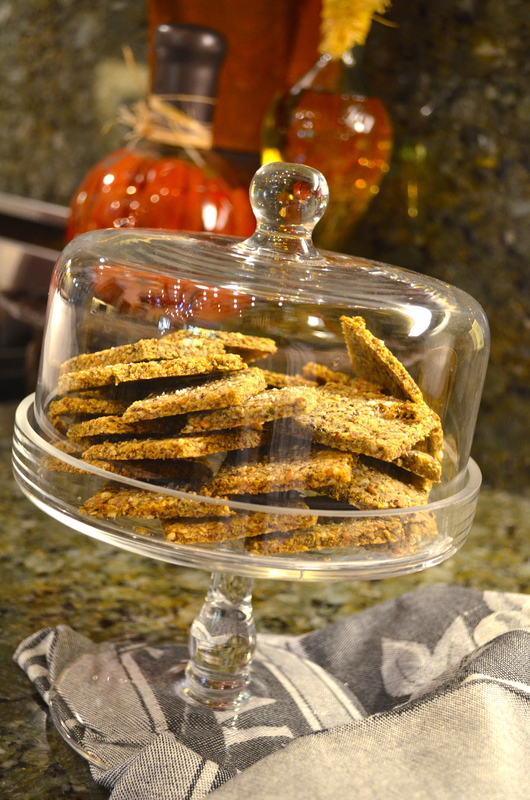 Served with a healthy dip or a selection of cheese, these gluten-free crackers are a super healthy and high fiber snack. 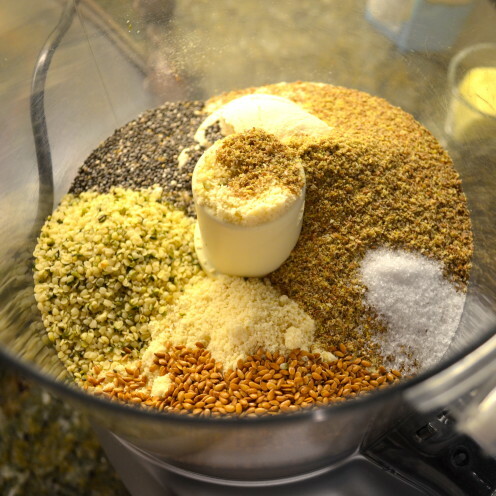 Add almond meal, flaxseed meal, raw shelled hemp seeds, toasted flax seeds, chia seeds, coconut flour and sea salt to a food processor. Add melted butter, egg whites and water to the food processor and pulse to combine. 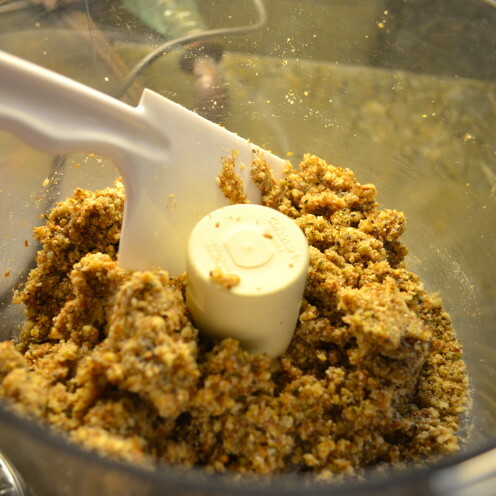 Scrape down the sides and bottom of the food processor and pulse to combine. Pour onto a large sheet of parchment paper. Using your hands, gather the batter together into a ball. 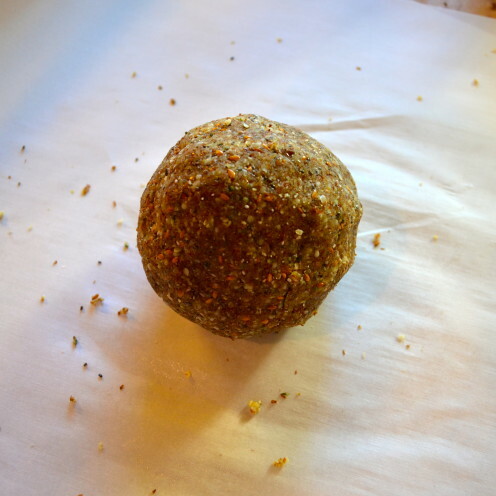 Roll the dough out between two sheets of parchment paper to about ¼" thick. Trim the edges of the dough to create straight edges. 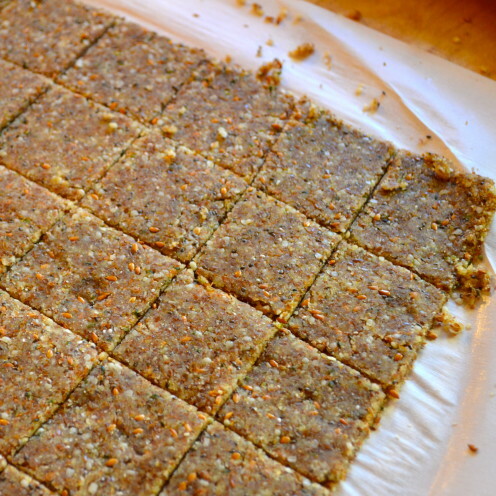 Cut the dough into 1-1/2" squares. Using a metal spatula, carefully transfer the crackers onto the baking sheet. 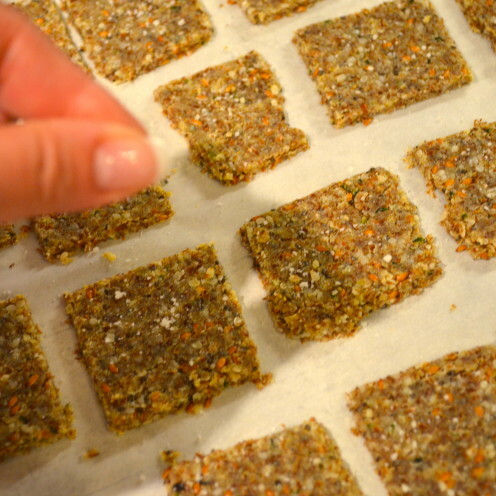 Sprinkle crackers with fine sea salt. Bake for about 30 minutes or until the crackers are dry and crisp.